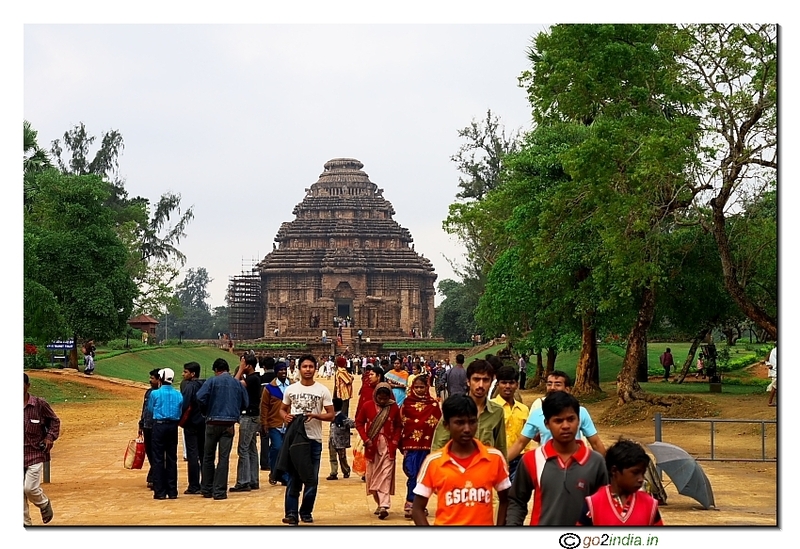 Konark Puri and Bhubaneswar form a virtual triangle in tourist circle popularly known as golden triangle. These three places are well connected by good double lane metal road to each other. 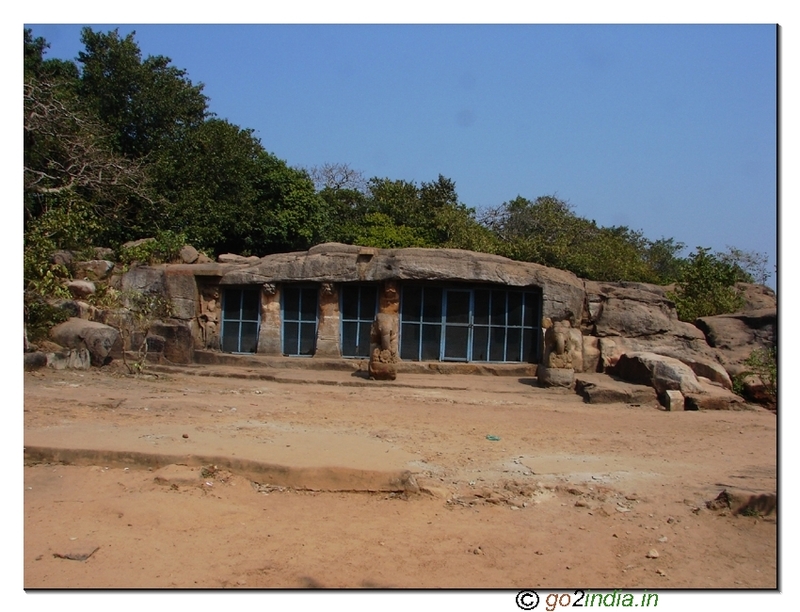 From Bhubaneswar after traveling 20 Kms there is a place known as Pipili. 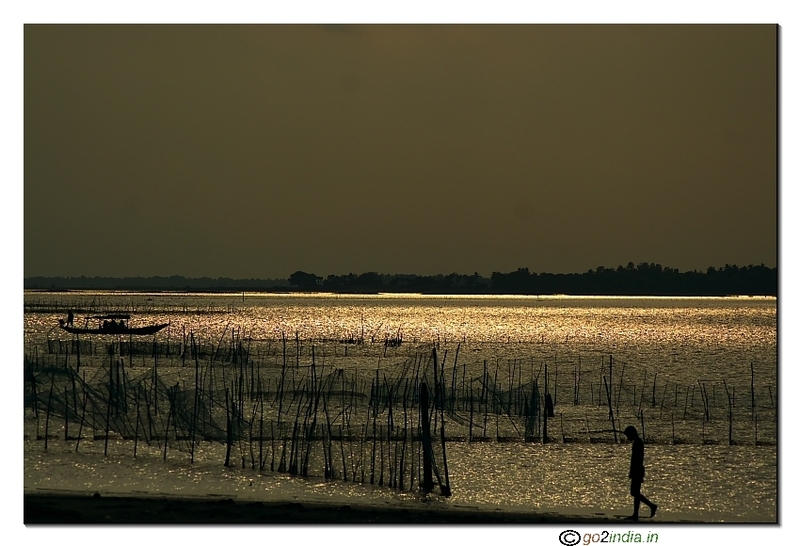 This place is famous for patching cloth design locally known as Chandua. 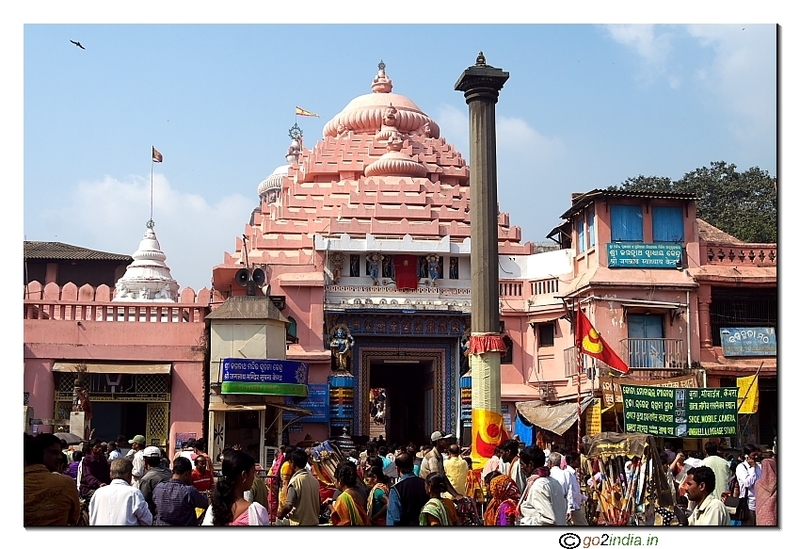 From the center of Pipili market one has to take left turn to go towards Konark and the straight road goes to Puri. 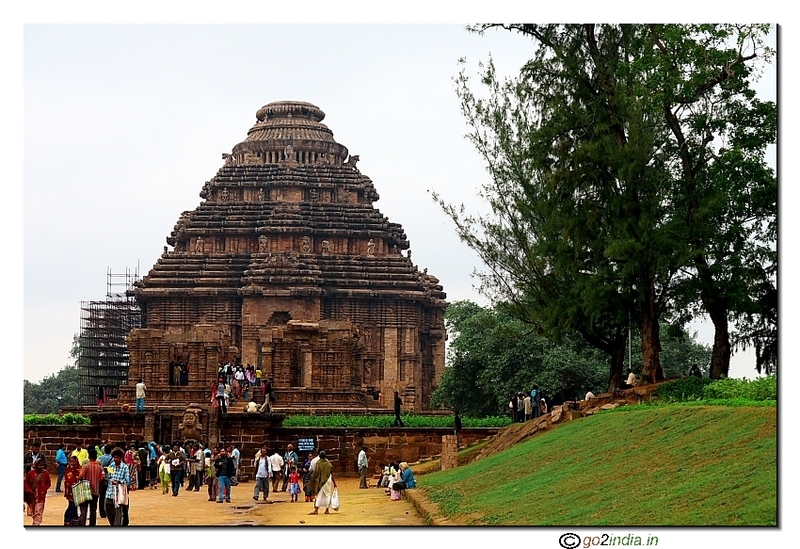 Konark is 44 Km from Pipili. 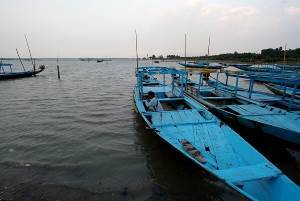 Distance of Puri from Konark is 35 Km. Here is a comparable Journey duration by road from three places to each other. 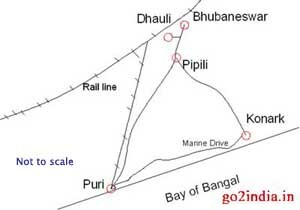 Both Bhubaneswar and Puri are connected by rail network but Konark is not connected by rail. One can go for a quick round of these three and surrounding places using sightseeing tours. 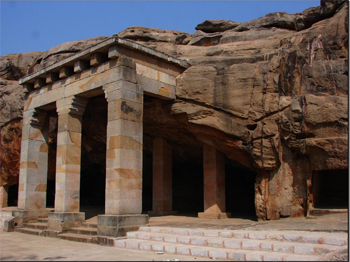 There are regular tourist buses starts from Bhubaneswar and Puri covering important tourist places. These buses operate by Orissa Tourism Development Corporation and some buses are operated by private operators also. 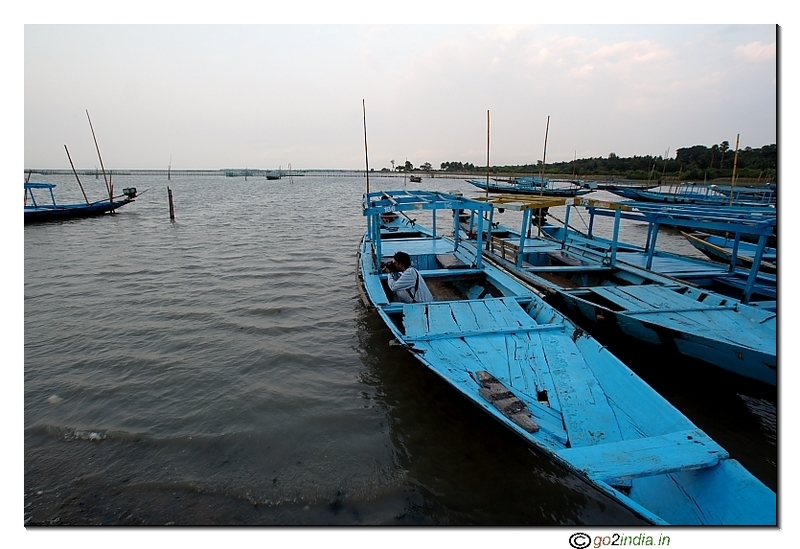 There are different tours covering Konark, Pipili and Puri circuit and some other tours cover Puri Satapada ( Chilika ). 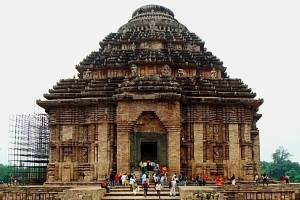 I am interested in finding the information about my plan to visit the verious places in Orissa.I am intrested in searching the tourist information as we are planning to visit Bhubaneswar, Konark, and Puri and some other places near by Bhubaneshwar. 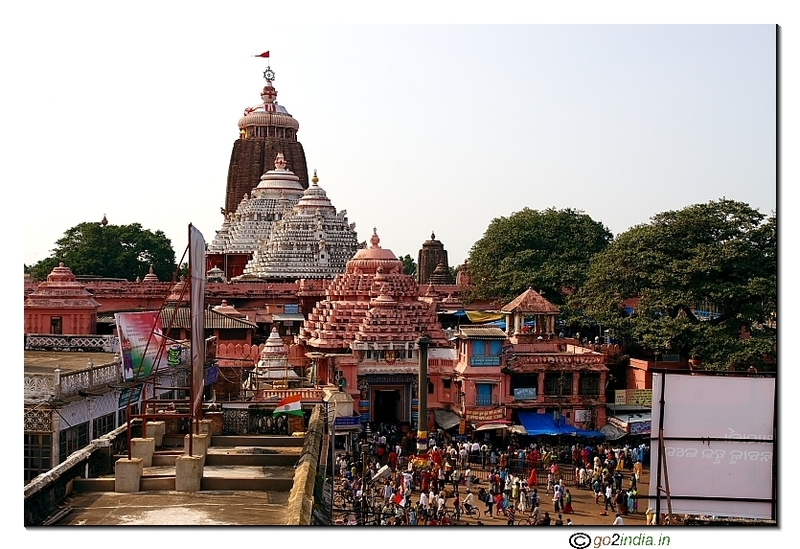 We are planning to have a Satsang at Puri and are likely to be a group of about 150 persons. 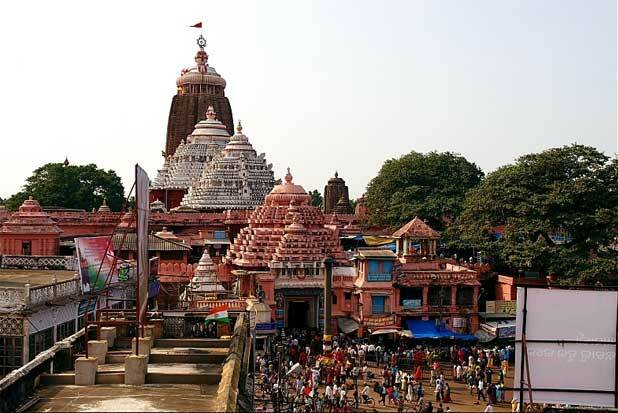 We plan to stay at Puri proper for 7 days. We are interested in visiting surrounding places of interest. Please let us know the best time of travel. We plan to come during December 2009. How many days it will be required for traveling to Nandan Kanan (zoo),Puri from Pune. 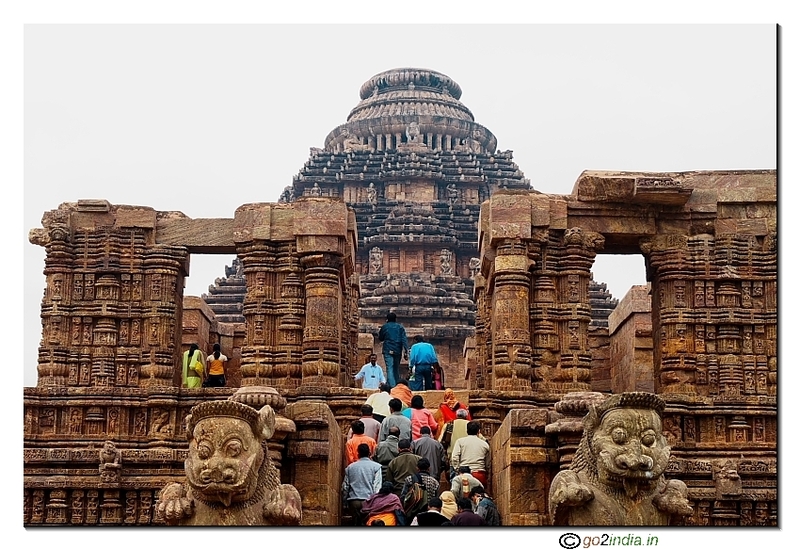 And what are other accommodations and places to see in Puri and Bhubaneswar. And excluding Konark (Surya Mandir) what else places are there to watch. from morning 8.00 am to night 8.00 pm same day is not possible to visit pipil, konark & puri. 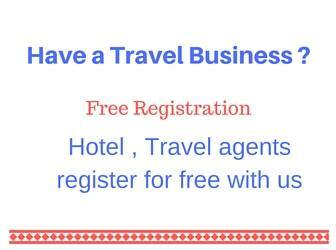 Our service providers are requested to be judicious towards the visitors, so that name, fame & pride of our Odisha can be elevated to a large extent. Pl. Let us know minimum number of days required to cover Bhubaneswar, Konark and Puri. 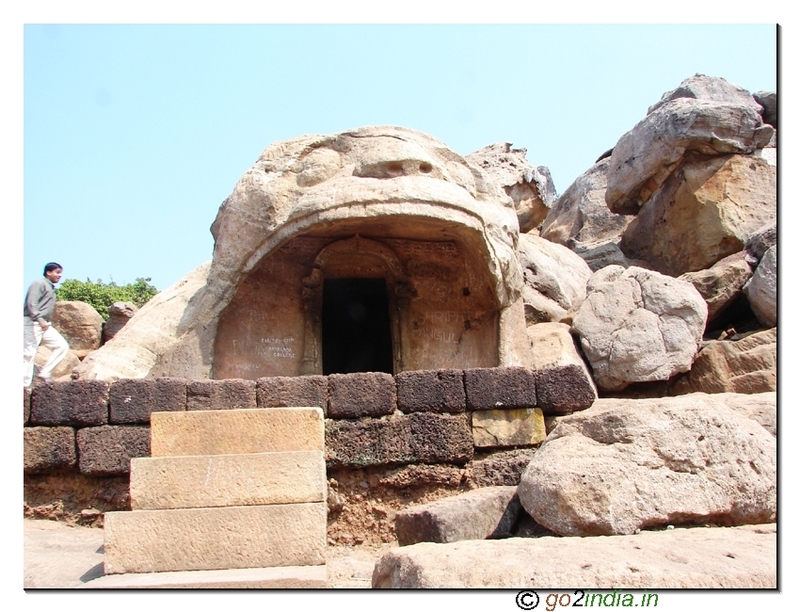 Let us also would like to know better place (Bhubaneswar or Puri) stay.